Klipsch outdoor speakers are designed to stand up to the elements and still provide the classic Klipsch sound. 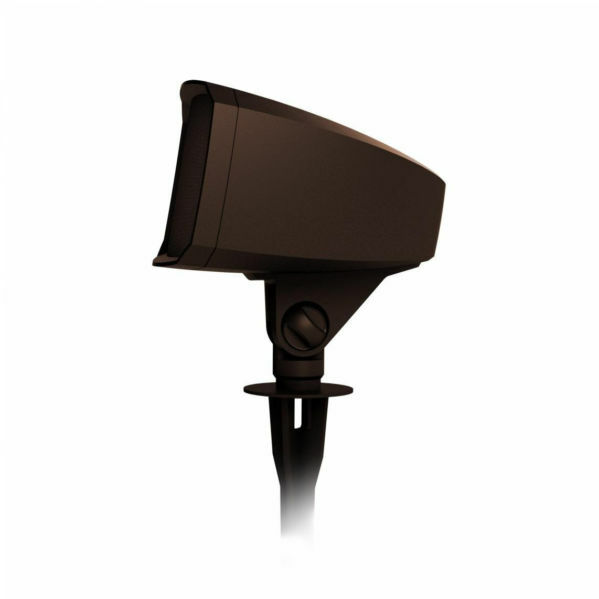 Whether you’re looking for on wall outdoor speakers that can disappear under eaves or rock speakers that blend in with the landscaping, Klipsch outdoor speakers allow you to bring sound to any place in the yard without standing out or getting in the way. Klipsch outdoor speakers work with traditional residential audio system or with commercial 70v/100v systems, so one product gets the job done, regardless of the type of installation. Klipsch outdoor speakers provide up to 105 degrees of vertical dispersion which means you can fill the outdoor space with fewer speakers and still get the wide coverage you need, making the job job shorter and the customer happier. 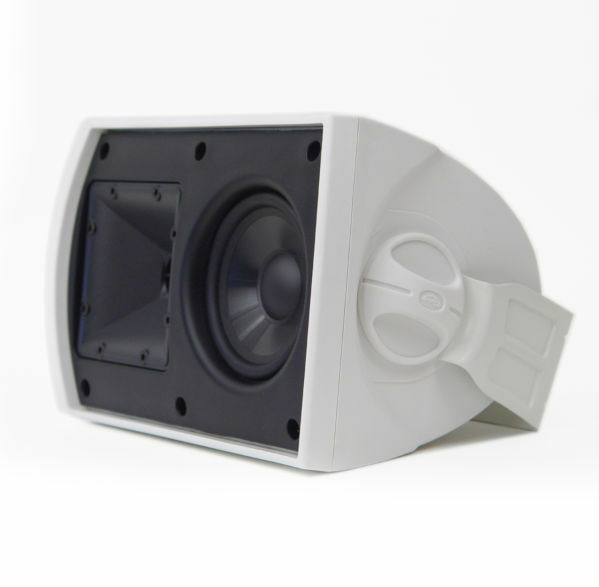 You want great sound outside, but the last thing you want to interrupt your beautiful backyard is an ugly speaker. 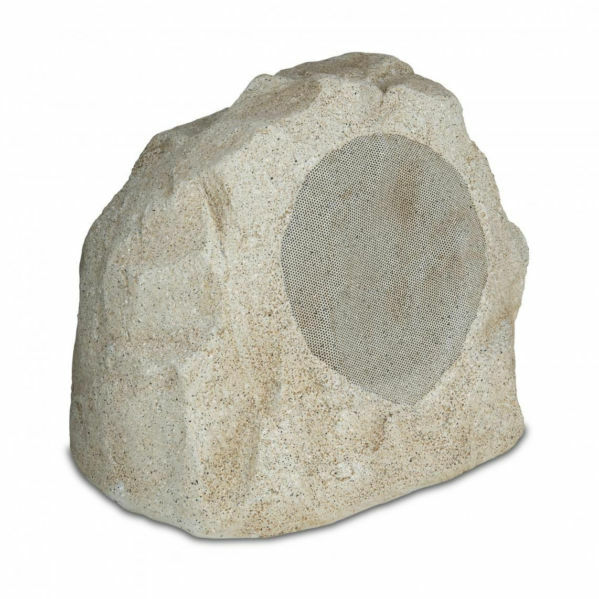 This is why Klipsch outdoor speakers are designed to look like decorative rocks, or stake in the ground in such a way as to become part of the outdoor lighting. 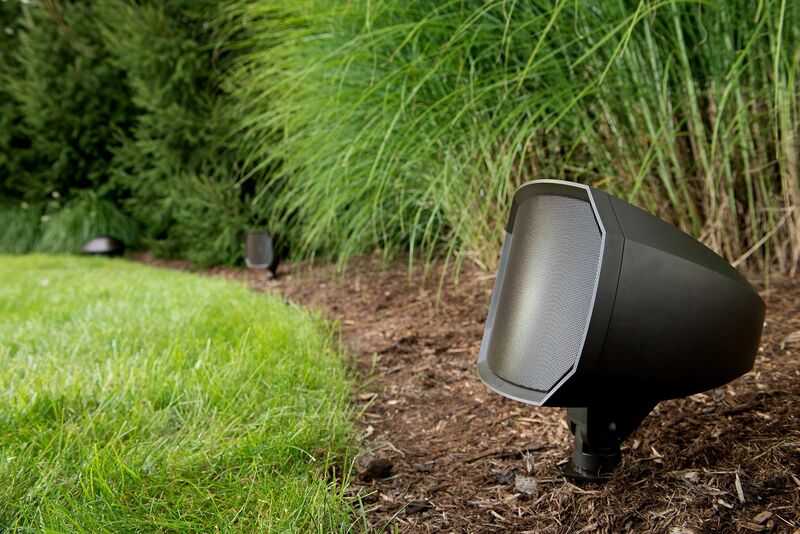 Klipsch outdoor speakers are designed to be heard but not seen.